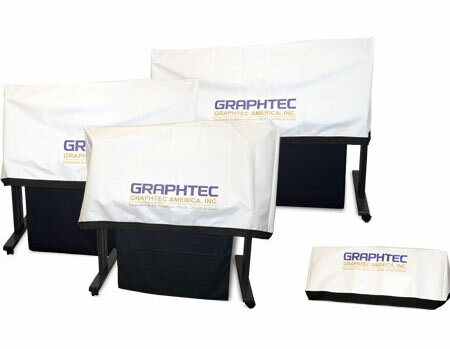 Home > Graphtec Accessories, Blades, Etc > Dust Covers For Graphtec Cutters CE6000-40 & CE5000-40 Series 1 LEFT! Dust Covers For Graphtec Cutters CE6000-40 & CE5000-40 Series 1 LEFT! Dust covers available for these series cutters: See larger sizes below.